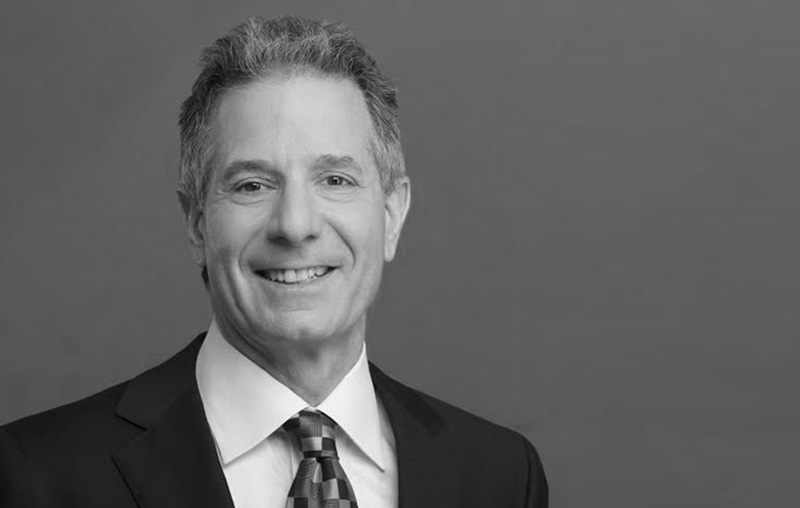 Ian Werker has practised exclusively in the area of employment and labour law since his call to the Ontario Bar in 1988 – 30 years ago and counting. In 1994, after serving five years with a national firm, he established his own employment and labour practice at Law Chambers. With over 12,000 kilometers under his (cycling) belt, Ian ranks at the high end among other Law Chambers counsel who commute on Toronto’s burgeoning system of bike lanes. Exclusively engaged in employment and labour law since 1988. Ian established his own law practice at Law Chambers in 1994.